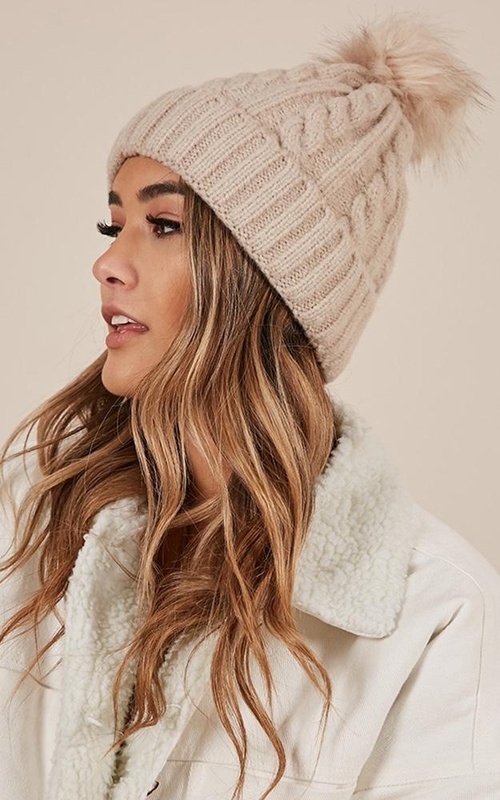 Are you ready to step up your outfit this weekend? 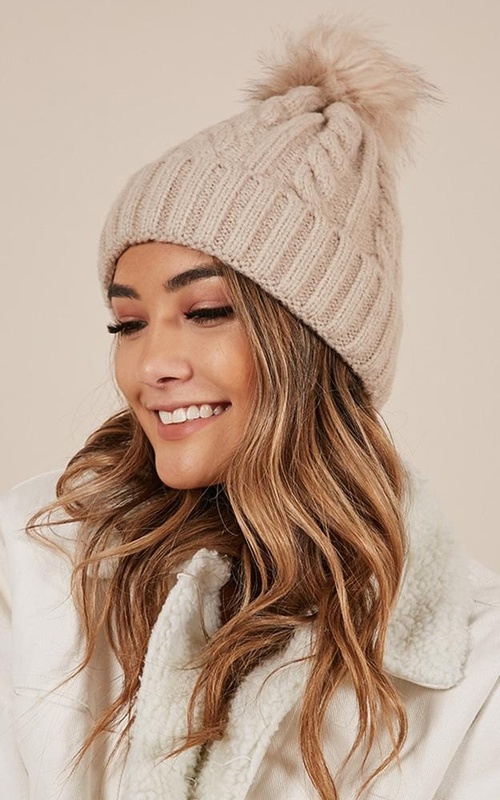 Our Break Your Heart beanie in blush is perfect to finish your look! 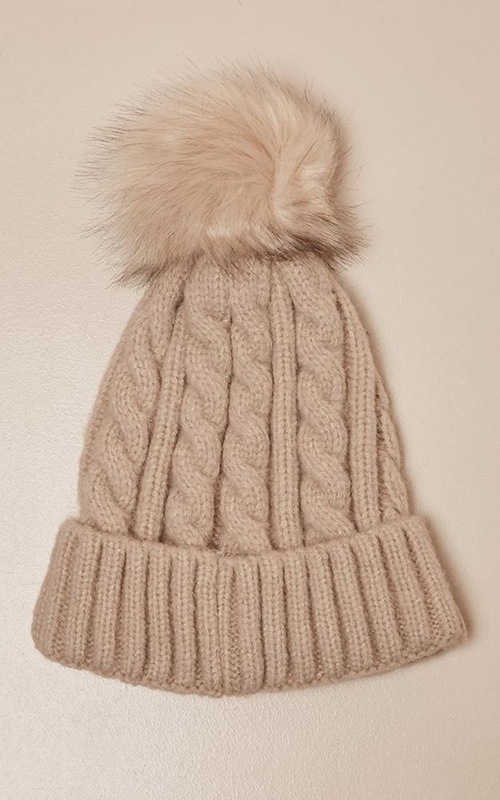 Featuring a pompom on top and turn-up cuff, you'll love to wear this with your winter outfit!